Where has the time gone?! 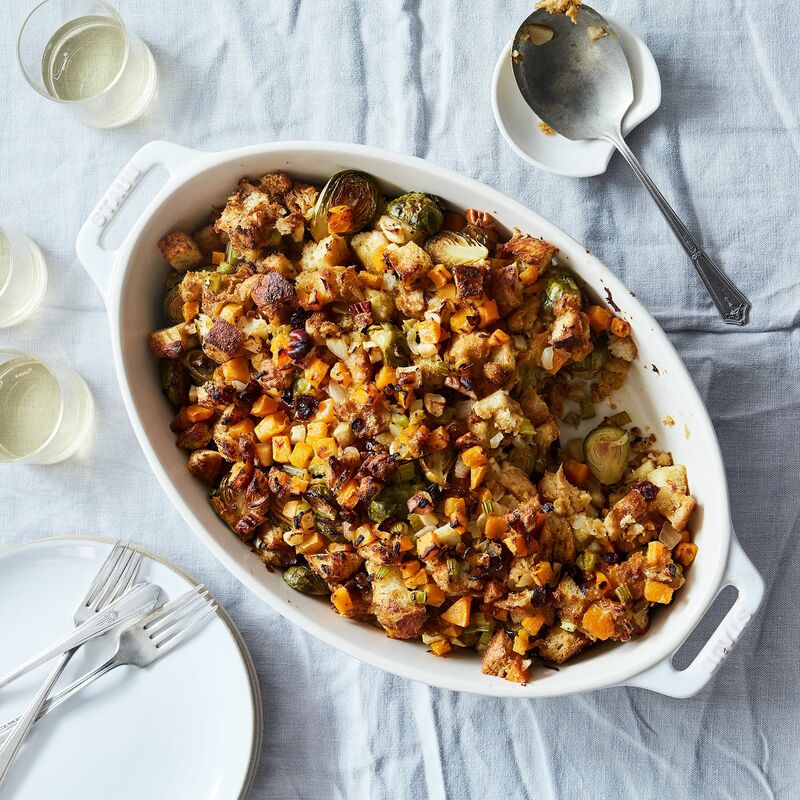 Thanksgiving is already around the corner and if you’re in need of some sweet essentials to make your kitchen and Thanksgiving really pop! We got it and then some! 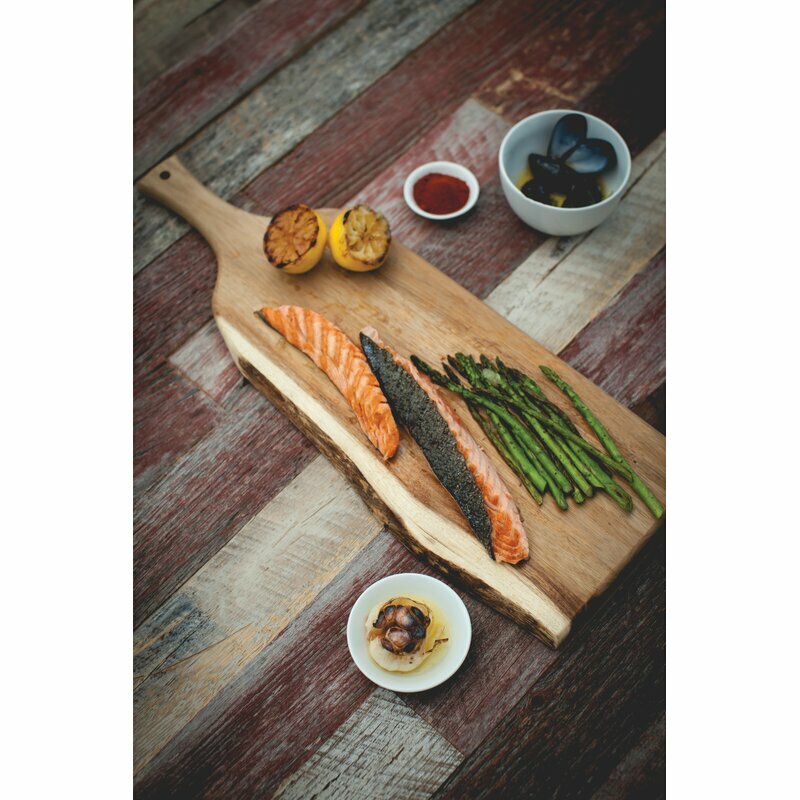 Not only is this plank great for serving a large party, it will look great at the dining table. It’s sure to give your guests that “WOW” factor! 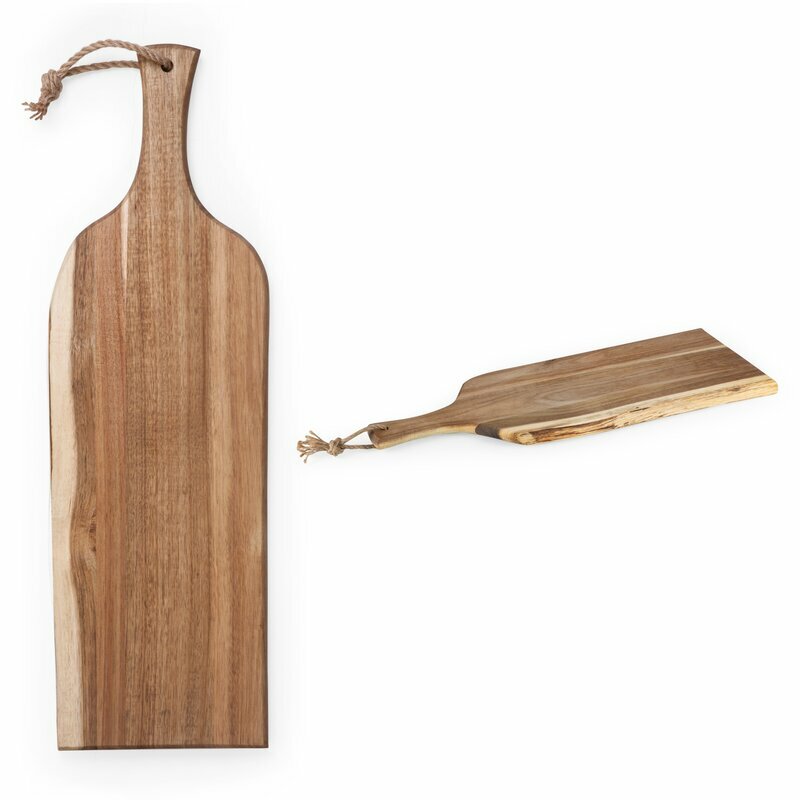 This cheese board is simple and cute in its own way. It will also look nice just casually hanging up in your kitchen until you’re ready to use it. While you’re at it checkout this awesome book called The Art of the Cheese Plate by Tia Keenan. The Art of the Cheese Plate offers clear directions and expert tips for perfect cheese plates and creative condiments. Composed plates showcase great European and American cheeses and bespoke accompaniments for every occasion. Full provenance information and tasting notes enable the reader to find or substitute the cheeses according to availability, season, and taste. Recipes are quick and simple, utilizing a few key techniques. Staub is the celebrity of enameled cast iron cookware. This brand gets the job done and it’ll look good while doing it. You are sure to get delicious results from using this cookware. 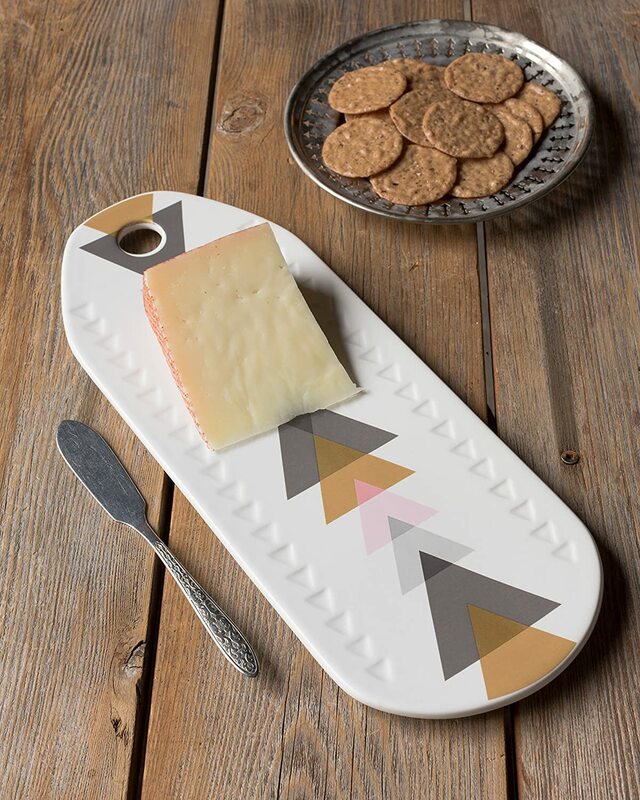 Orla Kiely is a staple in household goods, kick off this Thanksgiving with a timeless, retro looking meal! 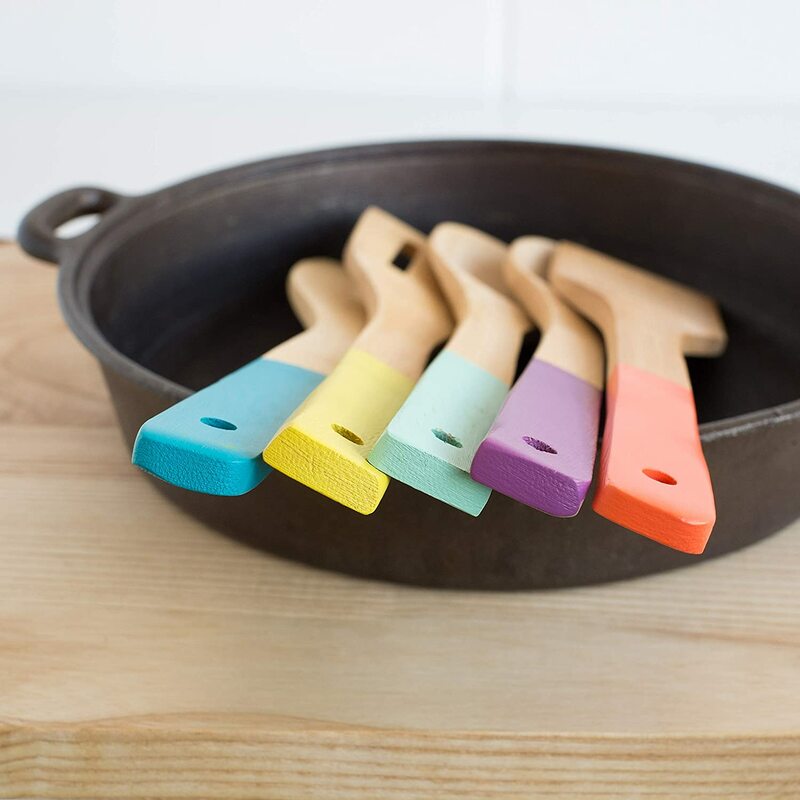 This set of bamboo utensils are made from naturally durable bamboo and hand dipped in food safe paint to give them that pop of color. 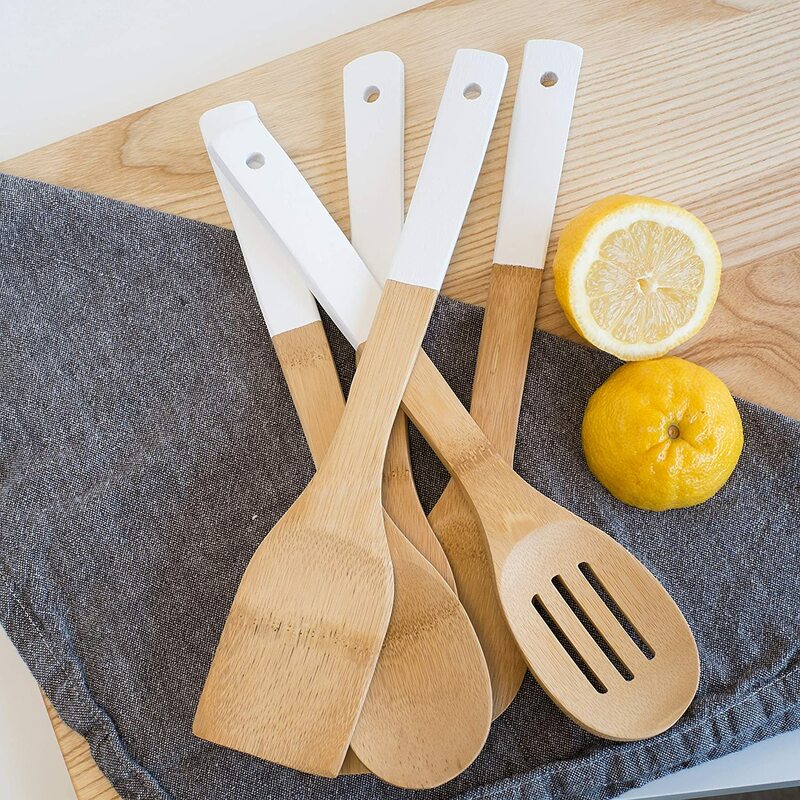 The 5-piece set comes with a spatula, slotted spatula, spoon, slotted spoon and angled spatula. You know, the essentials! A pretty set of mixing bowls made partly from plant fibers. 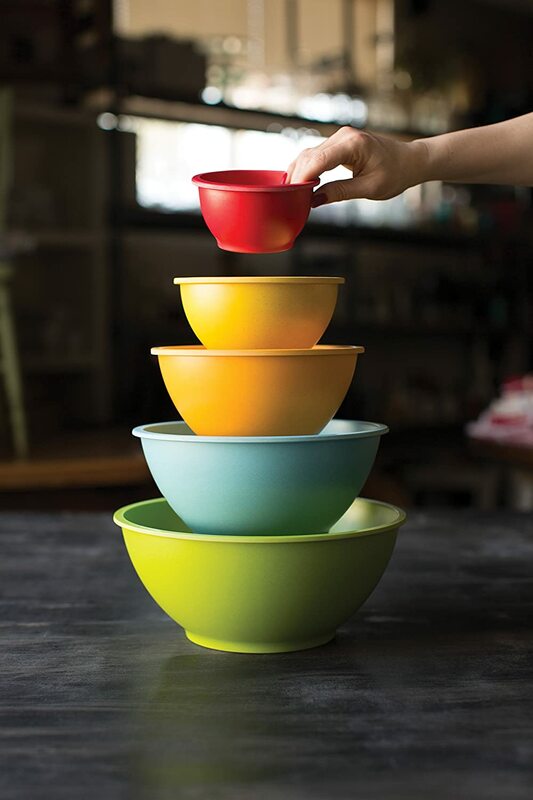 They are lightweight and dishwasher safe. Whatever it is you have to mix up these bowls will not do you wrong. Plus, they look nice!